Have you managed to reach the top SERP positions? Is your organic search traffic off the chart? 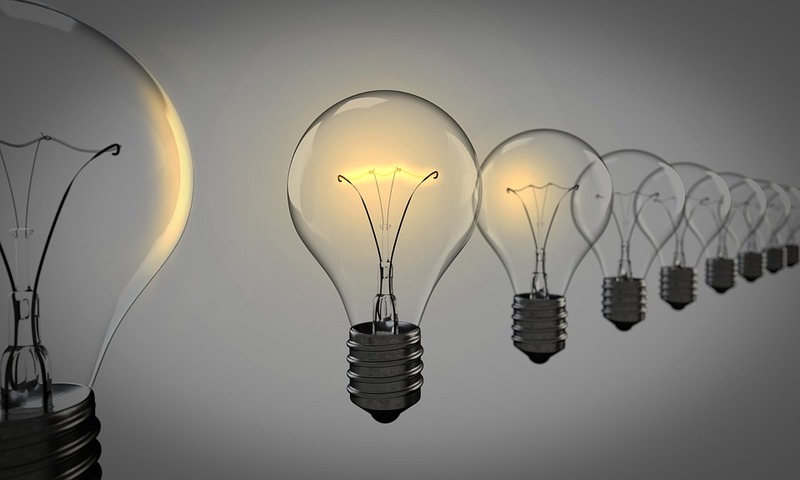 Are you confident potential customers will find you on Google – and not your competitor? But if you are having trouble achieving these goals and want to know how to build local SEO citations to boost your SEO efforts, then this article is for you. What Are Local SEO Citations? Why Are They Important? A citation is any mention of your Business Name, Address and Phone Number (NAP) on other websites. It’s important to state that this format doesn’t necessarily have to include a link to your site. A listing of your business’s name, address and phone number on a web directory like YellowPages is an example of a citation. A citation can be listed on any online source with a high Local SEO Authority level. When it comes to local rankings, citations play a huge role. Starting from the assumption that your on-site SEO is in check, local SEO citations will boost your website’s authority which will finally increase rankings in SERP for the location you are targeting. Citations validate your business thus helping local search. Search engines “see” this format of information about your business as being reliable when they crawl the internet. Simply put, if you provide complete data about your business, search engines will become certain that this business actually exists. For generic SEO, the off-site authority is determined via backlinks. However, for Local SEO, Google takes citations into consideration much more – whether they include a backlink or not. 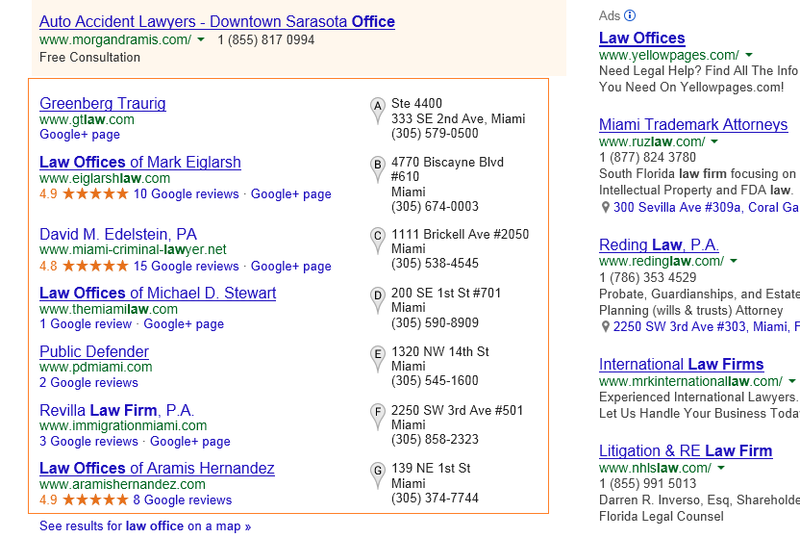 This makes citations be an essential component of the local ranking algorithms in Google. In fact, citations account for more than 20% of all local ranking factors. The number of citations. If you have a greater number of citations than your competitors, then you will probably rank higher than them on Google. The quality of the citation sources. Citations from well-indexed, established and trustworthy sites boost the confidence Google has in regards to your business. The local authority of the citation source. It’s important to have citations with high authority on the location you are targeting. This is the reason why Generic Citation Lists will not provide a competitive advantage. Using large public citation source lists, the same as your competitors will not bring you any extra advantages and Google will make the difference on other factors when will choose which site to rank on top. To improve rankings you need to build Citations on Sources with a High Local Authority on the Industry you are targeting. Specific directories such as Yelp can provide major assistance to businesses that wish to improve their local visibility. If you work on building citations, you can improve your business visibility and search engine ranking. Once you have finished registering on Google Maps, you can start the process of building citations. Here are a few steps you should follow for best results. Having correct information across your website, Google Plus page and local citation environment is a must. Another aspect you should pay attention to is consistency. Your NAP should be consistent across the Internet, both in terms of format and actual information. 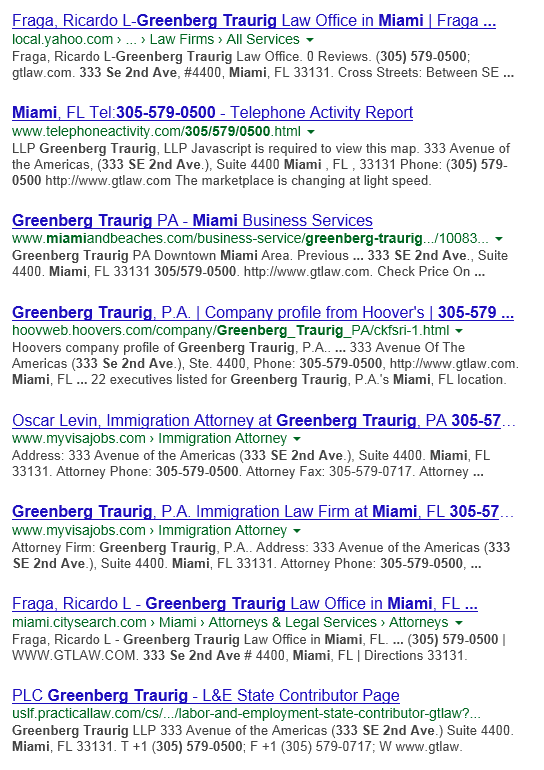 It is imperative that the name, address and phone number are listed as structured data. Also, make sure the NAP is the same as the one registered and verified on Google MAPS. As we briefly mentioned above, it’s not only important to get as many mentions of your business as possible. It’s paramount to have citations on high-quality websites related to your industry with a high authority on the location you are targeting. So, the next step should be determining which are the best citation sources for your business. The question is how to do it using the least amount of resources? Using generic public citation list is not the best idea. Think about it. If those records are public, it means that your competitors have access to them as well. The better alternative involves using GeoRanker’s Citation Source Finder Tool. This is the one that will help you gain a competitive advantage. By running a reverse engineering algorithm on the top ranking local competitors, it lists the best citation sources for your particular industry and location. As you see in the image below, you can view the top citation sources by keyword and city. You can choose from popular city options, or customize cities. You also have the option to select the search engine you are interested in ranking higher on. Based on the location you choose and desired keyword, the tool will generate a report of the best citation sources. Low-quality sources are automatically removed when generating this list. You can then export the list of sites into a spreadsheet for easy management. To get access to the Citation Source Finder Tool, you can create a GeoRanker account in just a few minutes – for FREE. Once you’ve got that part over with, you can further organize all revealed sources in your spreadsheet. This will help avoid creating duplicates and keep track of your progress. How does GeoRanker identify the best citation sources? To better understand how the instrument works and which are the main advantages it brings in the citations discovery process, you should understand the reverse engineering algorithm behinds it. Open each different website and try to identify the Name, Address and Phone number. In this example, things are easy because the Maps Pack is already listing them. As you can see local yahoo com and citysearch com are the only 2 citation sources listed on the public citations list. The sources are the ones Google consider to be the most important for this company. run the same algorithm on all other keywords and website listed on Google SERPs. save all citation sources in a Spreadsheet and remove duplicates. In order to discover citation sources for a large number of keywords and location at the time GeoRanker Citation Source Finder Tool can be very helpful – for this you need to register a free account with GeoRanker. It will not only discover them in only few minutes, but the technology used is optimized to discover High Authority Citation Sources for Implicit Keywords. Building local SEO citations is all about doing the ground work so that those websites add your business. Here are some tips that are likely to come in handy during this phase of the process. Every site is distinctive. You’ll see that different websites will have various ways of adding a business. Some might require email accounts and a phone number, others might not. Expect to encounter varying levels of difficulty. For some listings, you can easily submit your business by clicking a link. Others require creating a more complex business account. If your business is already listed on a source, check if the information is correct and if it correlates with that on your website and other sources. If it does, that’s perfect. If you notice some incorrect information, don’t forget to fix them and add relevant links. Have you been careful and consistent with your efforts to build local SEO citations? Then you should start seeing some improvement in your local rankings in less than two or three weeks. You can put Local Rank Checker to good use as you keep track of the way your website is ranking in different locations. What Are You Planning to Do with This Information? If you want to rank locally, you should include building citations in your arsenal of SEO tactics. 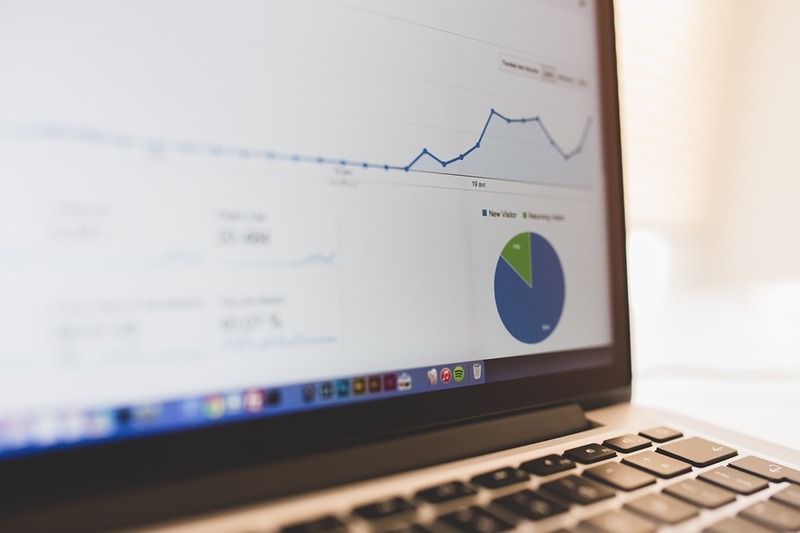 Although it may not have the same notoriety as other SEO strategies, it’s a tactic that works. Sometimes, the smaller things are the ones that make the biggest difference. You’ve already taken a step forward towards local SEO greatness just by improving your knowledge. Never forget that local citations are primarily made for clients; while we often focus on search engines, it is also necessary to mention that the specific information can be used to build trust. As people notice different content and reviews pointing to your site, they will become more inclined to purchase your product or service. Are you ready to act on this information and use it to your advantage to increase your business visibility and search engine rankings? Now is the time to take another step and employ services of a reputable SEO company. We encourage you to create a GeoRanker account for free so you can start working on building local SEO citations right away. If you liked this post and wish to learn more about local business, follow us on social media!